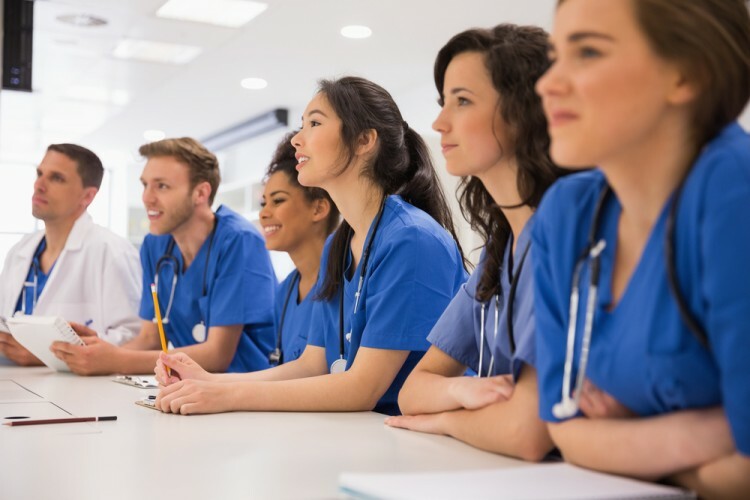 These 7 highest paid medical technicians in America prove that there are many paths in medicine that can lead to high earnings. Often times when thinking about a career in medicine we often think about being a doctor, surgeon or even nurse. This is due to the high popularity and demand for these jobs. It is also well known that these careers can easily lead to financial stability. Most of us are not aware of the many other careers in the medical field that can easily earn as much or even exceed that of the average doctor’s salary. Most of these jobs are specializations and as such they are more commonly known as technical fields. Many people often confuse and think of the field of medicine as something expensive to learn or something difficult to start in. Interestingly there are jobs in the medical field that can give someone with not much educational attainment a chance at a career. You’ll find about that more in our list of The 5 Best Paying Medical Jobs with Least Education. With health being more of a focus in the US in recent years, it won’t be surprising if the salaries of these jobs increase over time. Whether it is physical, mental or psychological, speech pathologists help people fix all aspects of their speaking and language. Speech pathologists are often hired for people who’ve had accidents, trauma or impairments. This is a good career to consider if you like communicating with people or if you’re more socially inclined. There will be training and certificates needed in order to officially give one the title of a speech pathologist. 7 Highest Paid Medical Technicians in America Annual Average Salary Medical Specializations Medical technician jobs with high salary Most in-demand medical jobs in America Nuclear Medicine Technologist Occupational therapist Pharmacist Physical therapist Physician Radiation Therapist Slideshow Speech pathologist Therapist jobs in America What are the different jobs one can take in medicine? What are the highest paid medical specializations in America? What are the highest paying jobs in the medical field? What are the highest paying medical technician jobs in America? What are the other medical jobs aside from being a doctor? What medical fields have the highest salary?